Don't let your triathlon training go down the drain on race day because of what you ate or didn't eat! 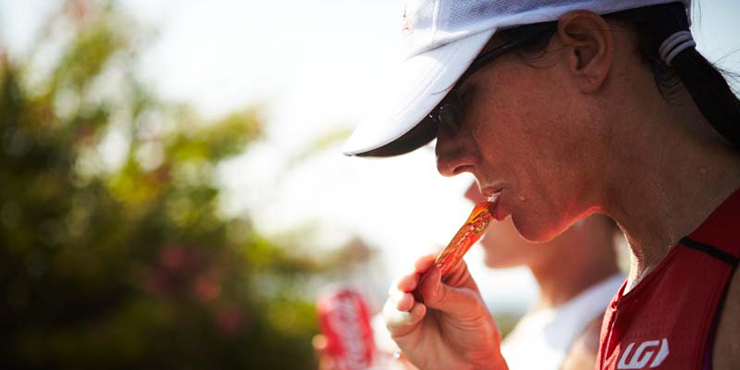 We offer 4 and 8 week triathlon nutrition plans and 12 and 16 week Ironman Nutrition Plans. You will also receive an invitation to join Dr. Cindy’s private Facebook group “2 Doc Triathlon Nutrition” where she provides ongoing nutrition information, support, and opportunities for asking nutrition-related questions that you know will come up as your training progresses!